By implementing large format wall murals into your building interior’s atmosphere, you can open your business up to new realms of success. SpeedPro Imaging Austin can be the studio to aid in that process! As a partner of the biggest large format graphics provider in the country, we have access to state-of-the-art printing technology and industry-leading materials. 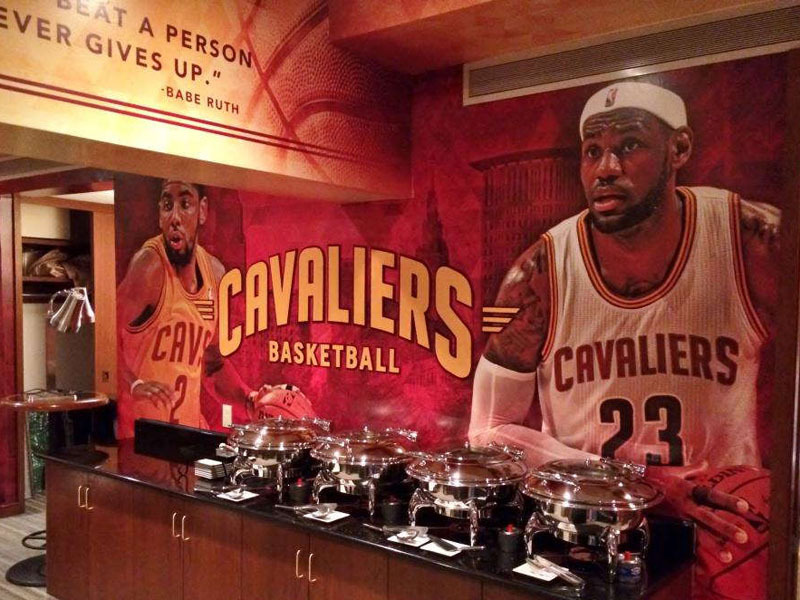 These products allow us to create high-resolution, vibrant murals that will draw countless eyes. We’re familiar with plenty of businesses in different industries thanks to our combined experience serving locals in Austin and the surrounding areas. 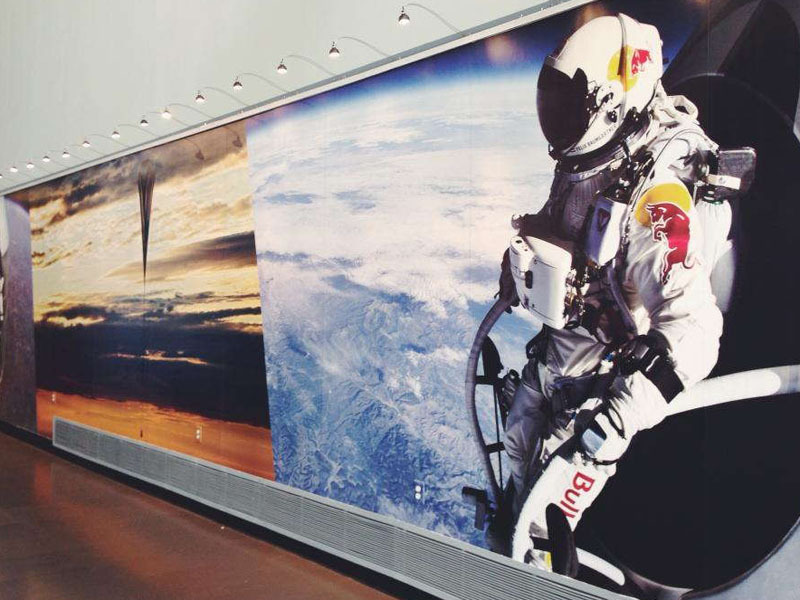 A huge part of creating a memorable brand is eliciting emotion, and our printed wall murals can meet that goal. 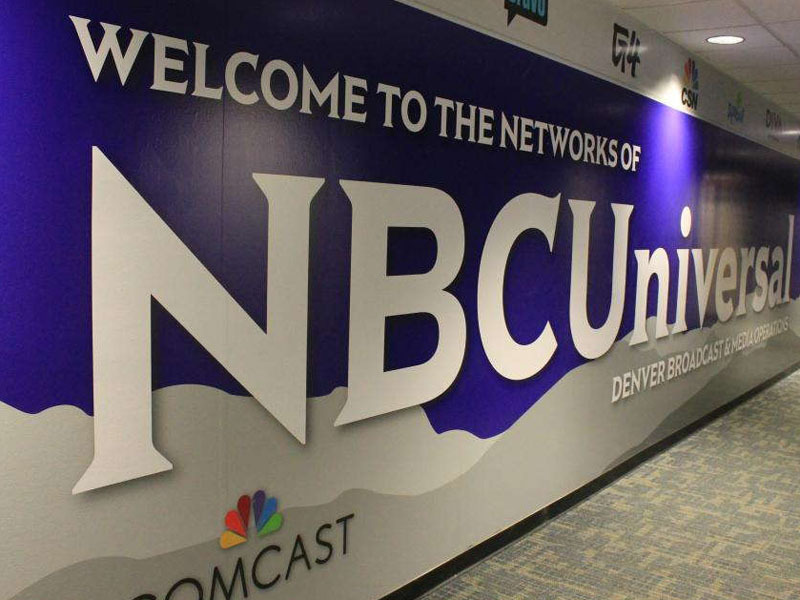 It’s hard to match the size, clarity and uniqueness of a wall mural, especially when it’s custom made to represent your brand in the best possible way. Whether you’re looking to get your team’s players and fans pumped up for the big game or adding to the ambiance of your restaurant, we’ll take your needs and wants into account to achieve the desired effect. While murals might have been a painter’s job for most of history, you can move into the modern era with vinyl wall murals that are printed with precision and timeliness. We aim to be a trusted extension of your visual marketing team, which means we’re committed to your satisfaction no matter what. We’ll meet with you from start to finish so that you’re always in the loop. We’ll also walk you through our catalog so that you understand our recommendations and why we think certain products will work for you. You can choose from a few select materials and finishes, and the quality of each will be consistently high because they’re all provided by top-rated manufacturers. When it comes to surveying, our staff will visit your building to take measurements and conduct a wall material test. The test ensures that the materials we settle on will adhere to the wall properly, so your mural will last for the long haul. When designs have been finalized, we’ll come up with a timeline that suits your needs. You can expect us to work quickly and meet the right deadlines so that you reap the benefits of your new marketing tool as soon as possible. We’ll come to install the mural when it’s convenient for you, and we’ll trim away all excess material so that it fits your wall down to the last millimeter.